All our Lighting is suitable for standalone use in traditional lighting displays as well as for use with our Light Shows Controllers and Software. 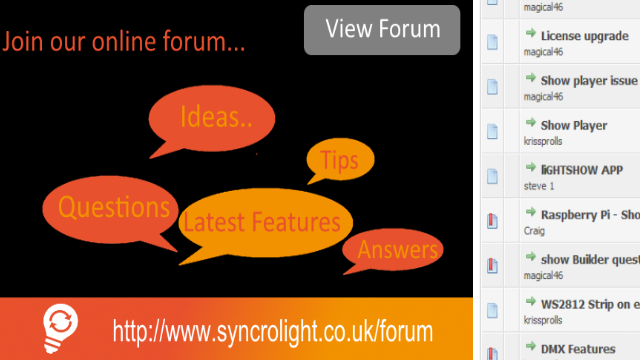 We have all the equipment and knowledge you need for creating Synchronised Light Shows. Take a look at the information below and our range of controllers. Feel free to contact us if you have any questions, we're here to help. 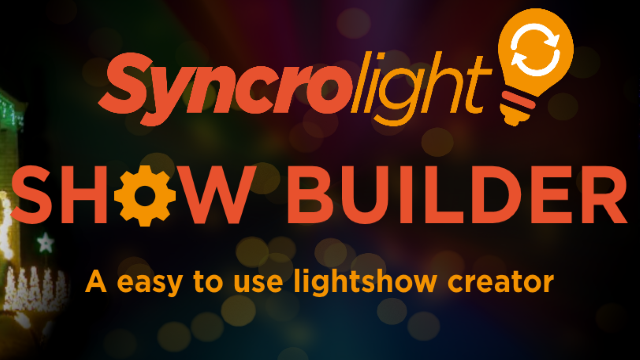 We understand not everyone has the time to sit down and program a lightshow in their spare time, so why not try our new ShowBuilder software? It's an Online service that allows you to quickly generate shows for your layout based on some of your favourite seasonal songs!. Light shows are computer controlled using special software and lighting controllers. Light shows are often musical, but can be done without music. It’s easy to get started. Our system is fully expandable so you can start with just a few sets of lights and add more as you need. Lights shows often require more thought than traditional Christmas displays. Colour and animation need to be considered and utilised in the display where appropriate. All our controllers are easy to use and suitable for DIY installation. Professional installation can be provided by our approved installers. 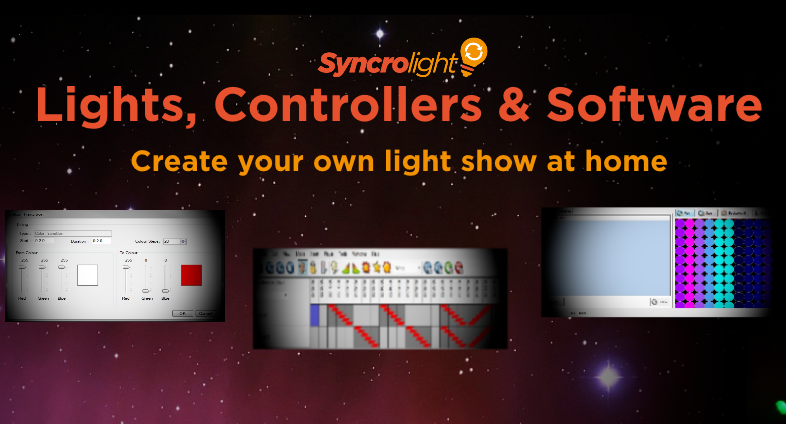 Bring your Christmas Light Display alive this year by synchronising lights to music with our Controllers and Software. Add a romantic twist to your traditional wedding reception. Use music and light to create stunning atmosphere that you and your guests will never forget. Lights and music can be used to add sparkle to at any event. From Birthday Parties and Anniversaries to Exhibitions and Product Launches.